From the recently-released Overnight EP. London-based Being There have shared the visuals for 'Generator' - a track from their recently released EP Overnight (out now on Young & Lost Club). 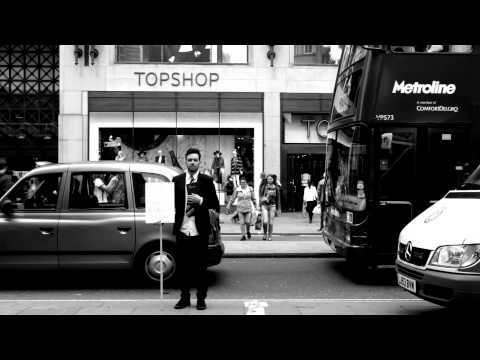 The clip was directed by Matthew Reed (Cymbals Eat Guitars / CYMBALS) and stars main man Sam Lewis as a street preacher wandering the streets of central London. It's a pretty stunning black and white affair, full of impromptu perspectives and cuts that provide a new dimension to the tune. Check it out above.